Melbourne versus Sydney: How the costs of living stack up! 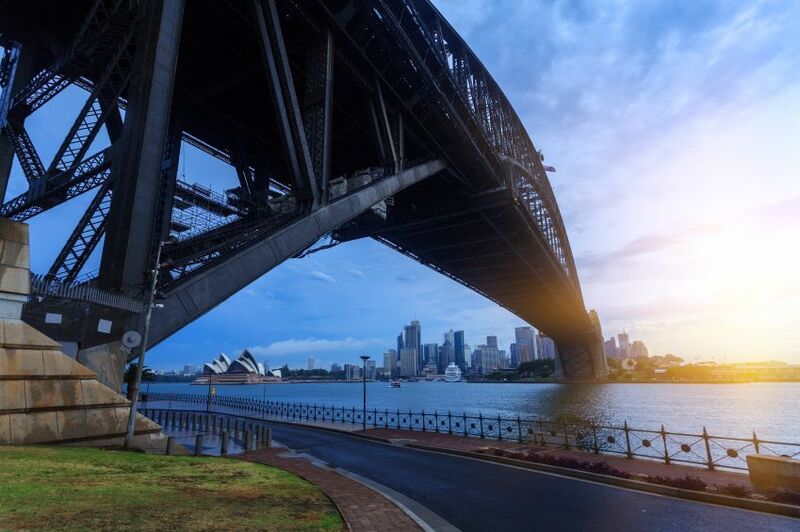 While Australia has a number of fantastic metropolitan areas, often when buyers are looking at home loans and real estate listings they consider two in particular: Sydney and Melbourne. Sydney is Australia’s biggest city, known for its beautiful architecture, diverse make-up and livability. Melbourne, on the other hand, is said to be the country’s beating cultural heart, renowned for its thriving arts scene. With such great points for each, how can one pick between the two? If cost is the decider, figures sourced from online database Numbeo could be helpful. The cities are remarkably neck-and-neck in a number of categories. In terms of shopping prices, for example, you will pay practically the same amount for a chain store summer dress, a pair of men’s leather shoes, a McDonalds meal, a coke and a cappuccino in each city. This doesn’t necessarily mean affordability, however — buying a summer dress from a Melbourne or Sydney store will set you back substantially more than in cities like Chicago, London or San Francisco. Cinema tickets ($20) and restaurant meals for two ($80) are also identical in the two cities. Finally, there are the differences between each city’s travel costs. Starting taxi tariffs are slightly more expensive in Melbourne at $4.20 compared to Sydney’s $3.60. You will, however, pay more in Sydney for a taxi travelling 1 km, or one waiting for an hour. A one-way local transport ticket in Sydney ($4) is only 10 cents more expensive than in Melbourne, while a regularly priced monthly pass in Sydney ($160.00) is $21.40 more expensive than in Melbourne. The price for petrol and a new car equivalent to a Volkswagen Golf 1.4 is essentially the same, at roughly $1.26 per litre and around $24,745 respectively. This is despite the fact that the average yearly mortgage interest rate is around the same level, in both cities (4.62 percent in Sydney versus 4.56 percent in Melbourne). This shows the importance of carrying out a home loan comparison in order to get the most favourable deal possible. 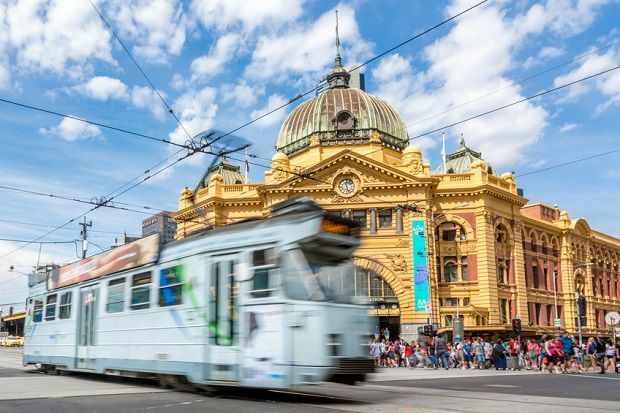 If this wasn’t enough, Melburnians also enjoy cheaper utilities, paying a total of $157.50 for electricity, water, heating and waste disposal for a 85 square metre apartment. Sydneysiders pay $170.48. All of this data is only marginally off set by the fact that those in the Harbour City earn a higher income on average ($4,580.83) than Melburnians ($4,412.98). This more than $100 difference is not likely to be very much comfort to the average Sydney resident, however. 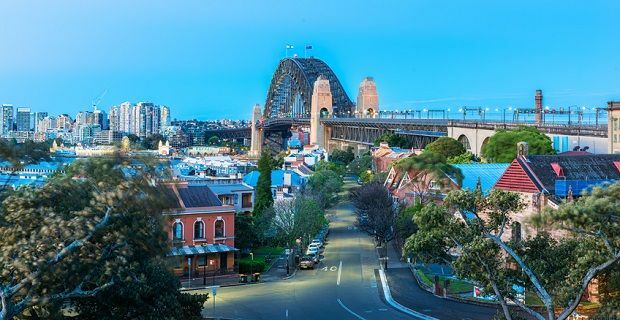 According to Numbeo, Sydney’s cost of living index — which measures how expensive it is to live in a city — ranks significantly higher than that of Melbourne. Sydney’s cost of living is currently slightly lower than those of London and Chicago, and just slightly higher than those of Paris and Santa Cruz. 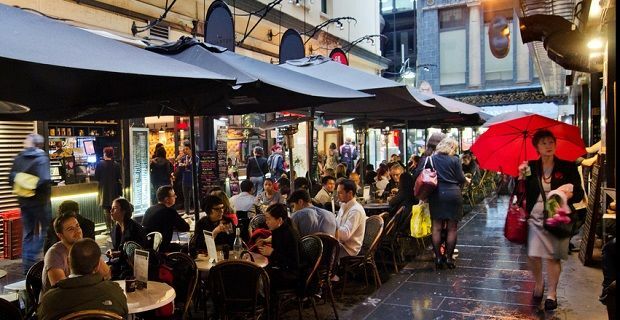 Melbourne’s current cost of living is similar to that of Oxford in the UK, or Calgary in Canada. So, based on this data, it seems Melbourne edges out Sydney in terms of affordability. It may be something to consider before committing to any mortgage in the future.